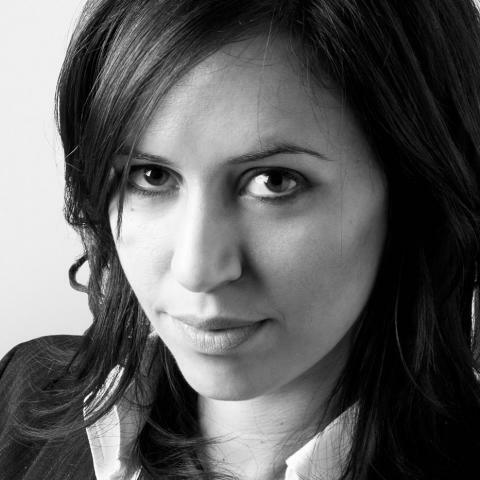 From Modica in Sicily, Scarso obtained her Diploma in Editing from the Centro Sperimentale di Cinematografia in Rome. Her debut in directing fiction was with the short Uninstalling Love which was selected in more than 100 festivals worldwide and has won dozens of prizes. Italo is her feature debut. The life-altering friendship between an extraordinary dog named Italo and one lonely child is depicted in this charming tale for all ages which is based on a true story. 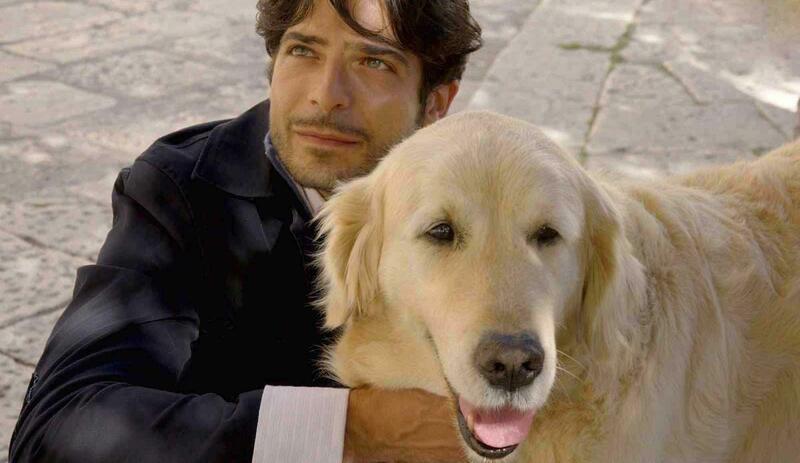 In 2009 the Sicilian town of Scicli embarks on a campaign against stray dogs and so the town is outraged when a lovable golden-haired mongrel wanders in and is befriended by Meno, a wise and introverted 10 year-old boy. Since the passing of his mother, Meno has shut everyone out, including his workaholic father (played by heart-throb Marco Bocci, best known for his role in popular Italian TV cop show Squadra Antimafia). It will take the unconditional love of a special friend like Italo to force Meno out of his shell, leading him into a series of adventures that will teach him the difference between acting like a grown up and actually becoming one, and teach the entire town the lesson of a lifetime. Alessia Scarso’s beautiful and unusual story is told with the warmest humour and upmost respect.